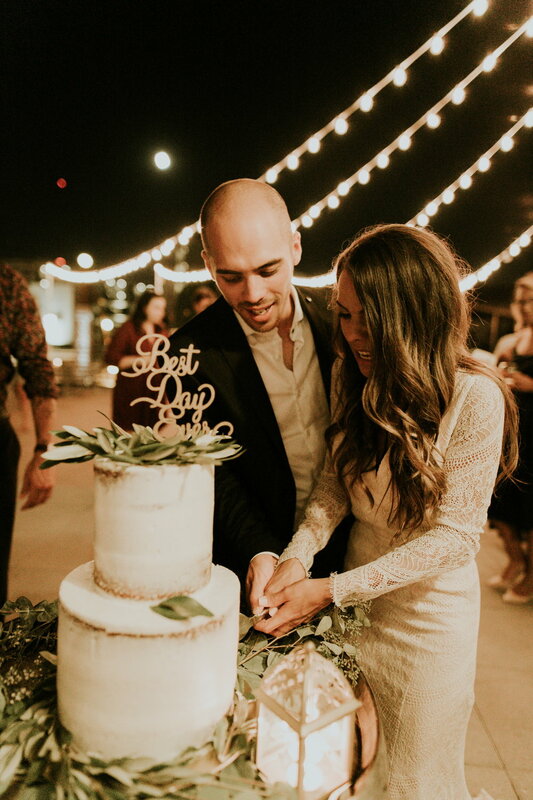 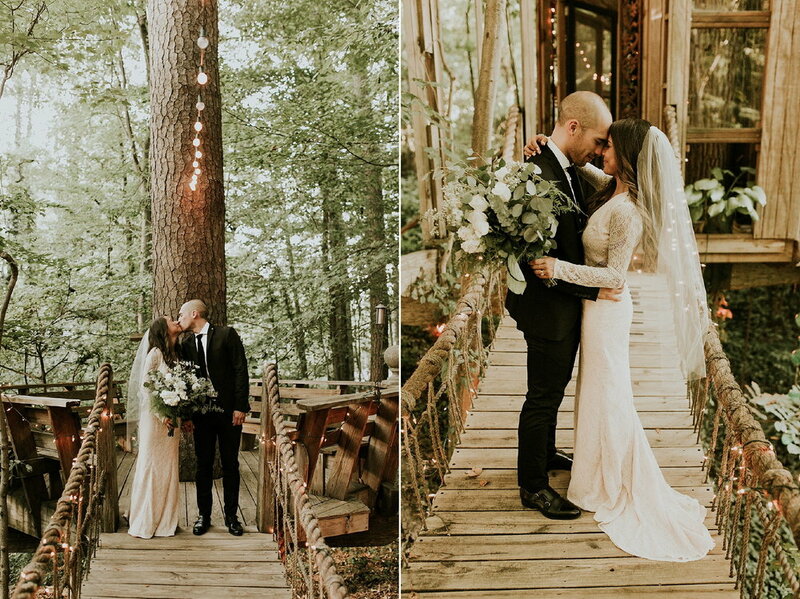 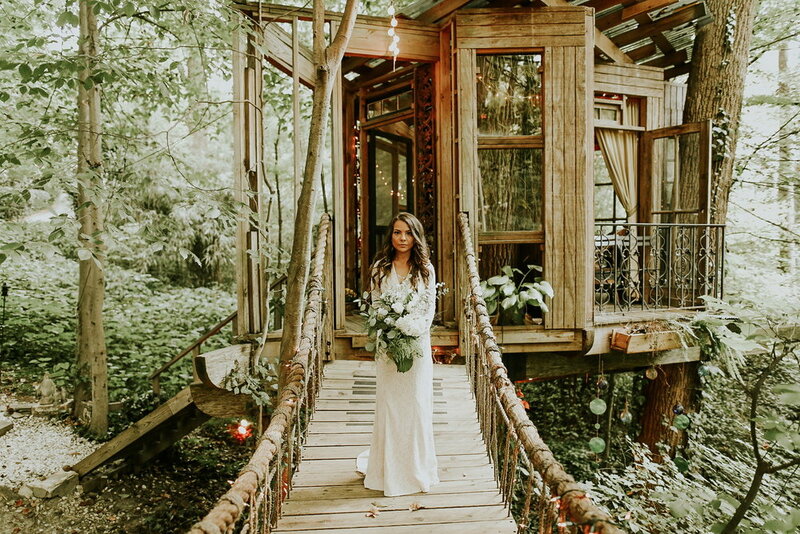 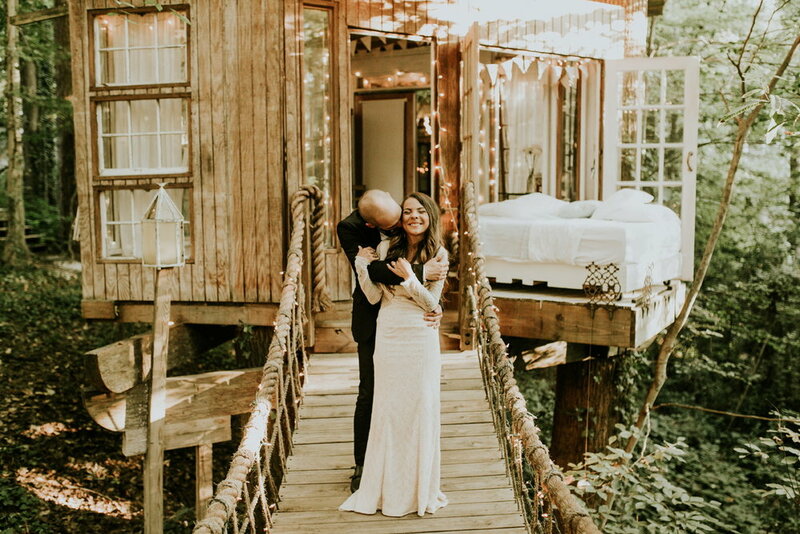 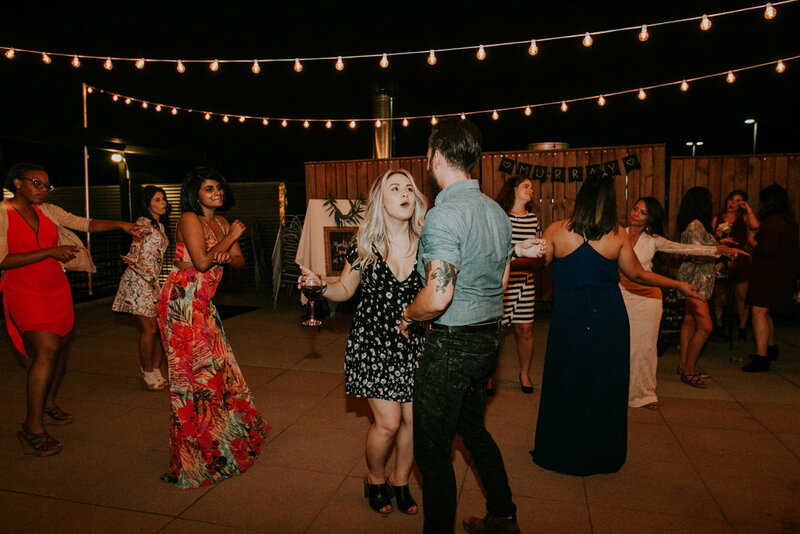 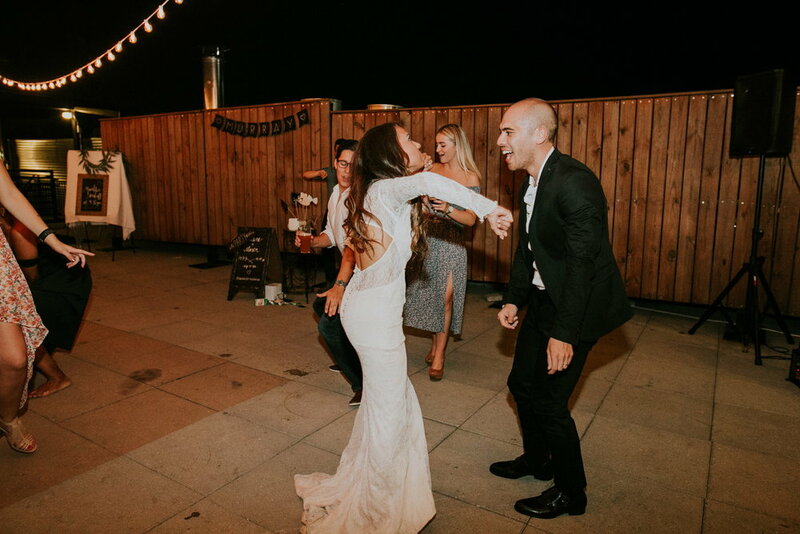 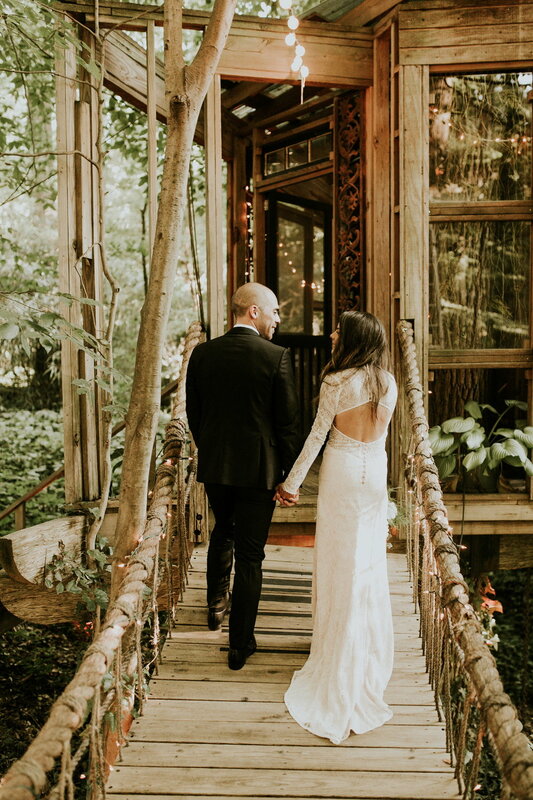 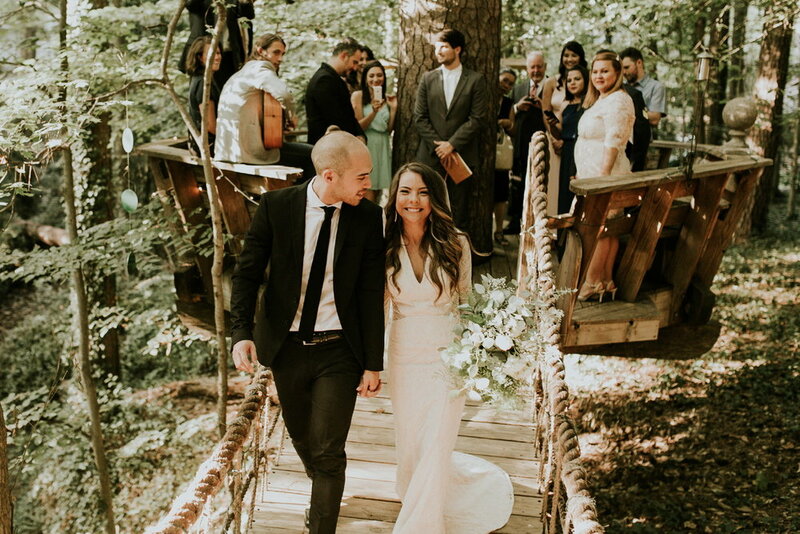 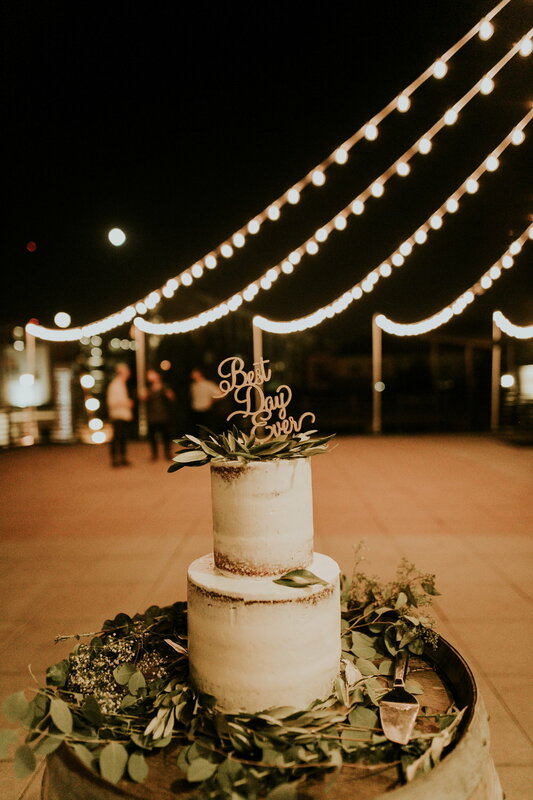 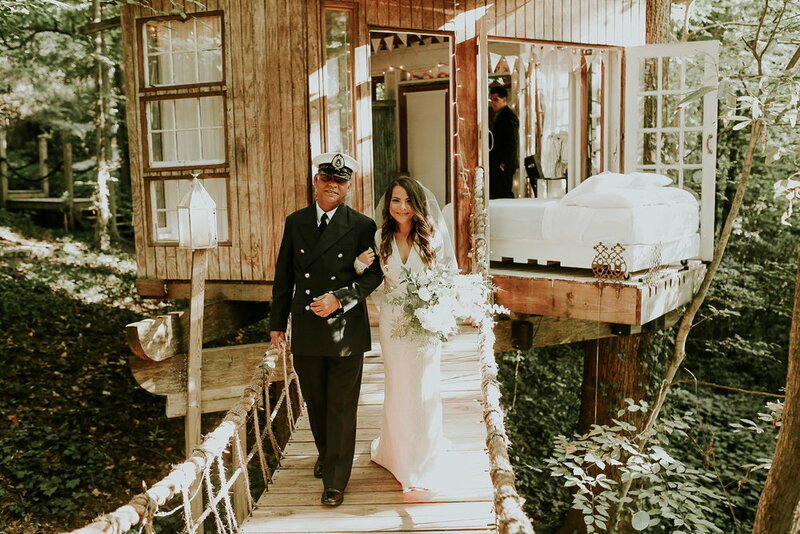 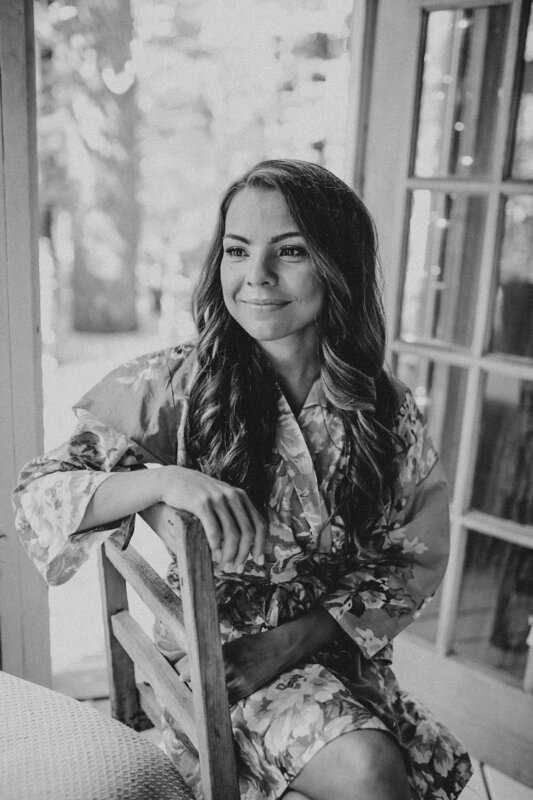 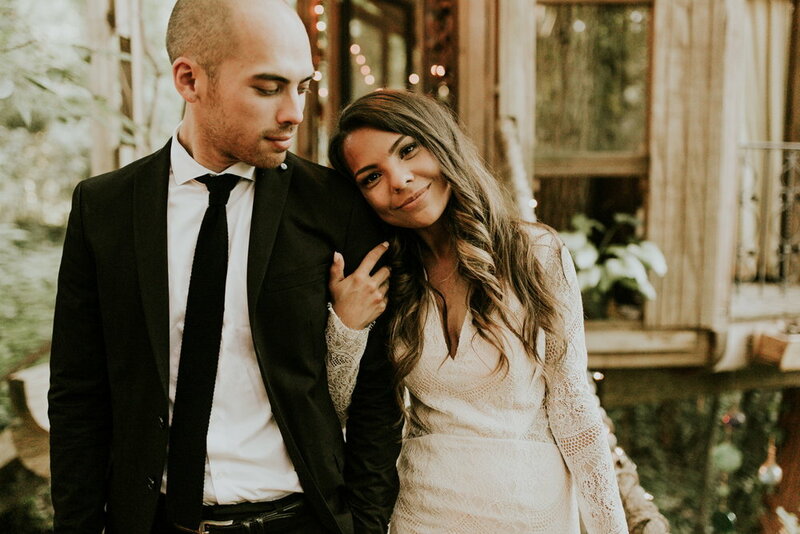 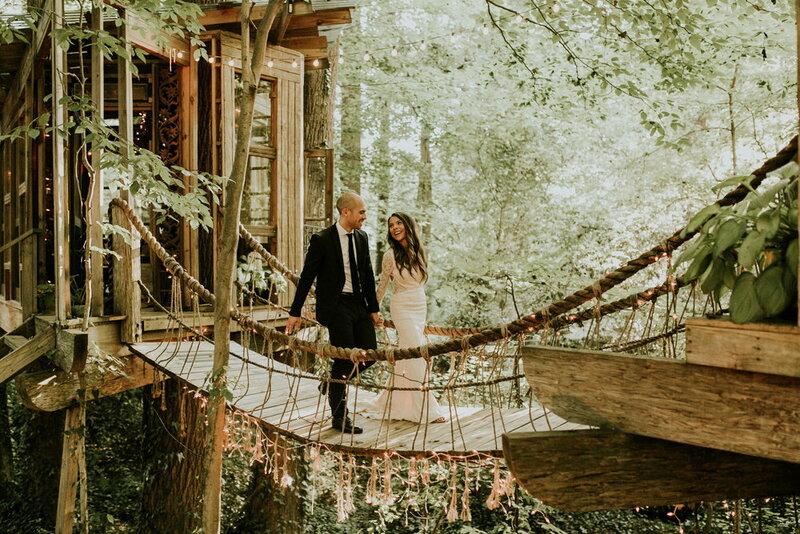 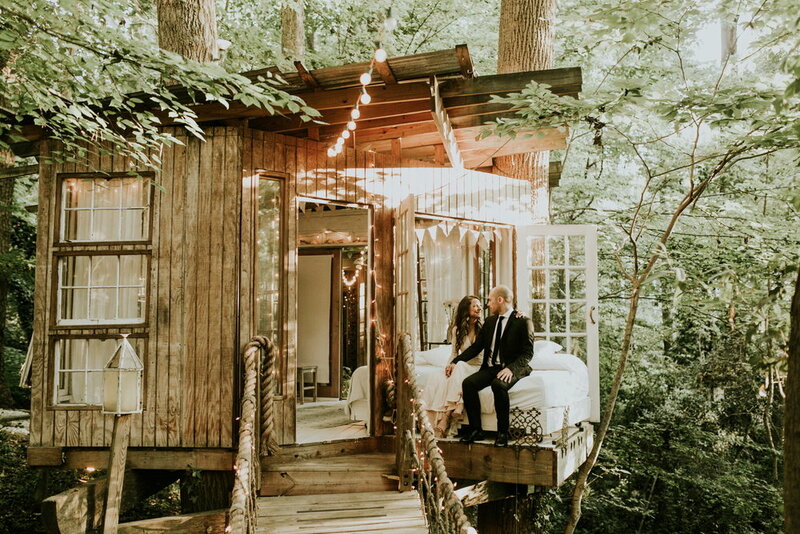 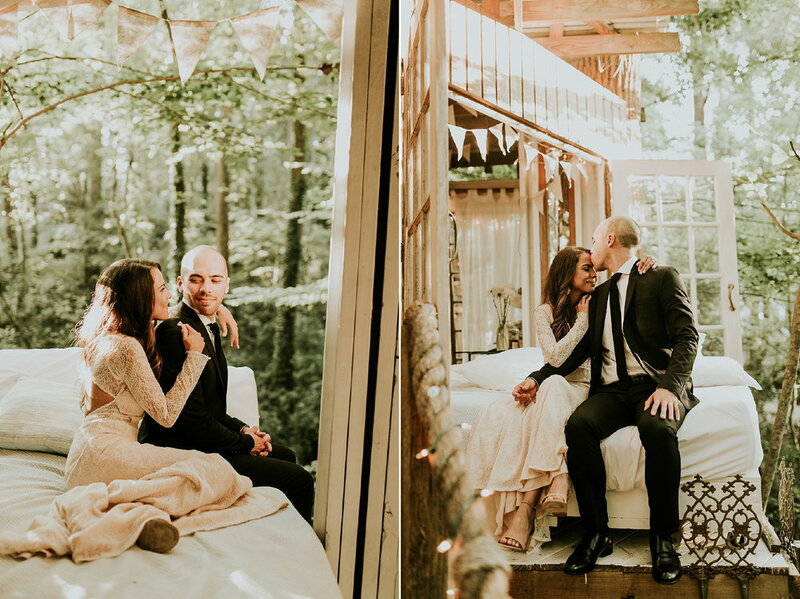 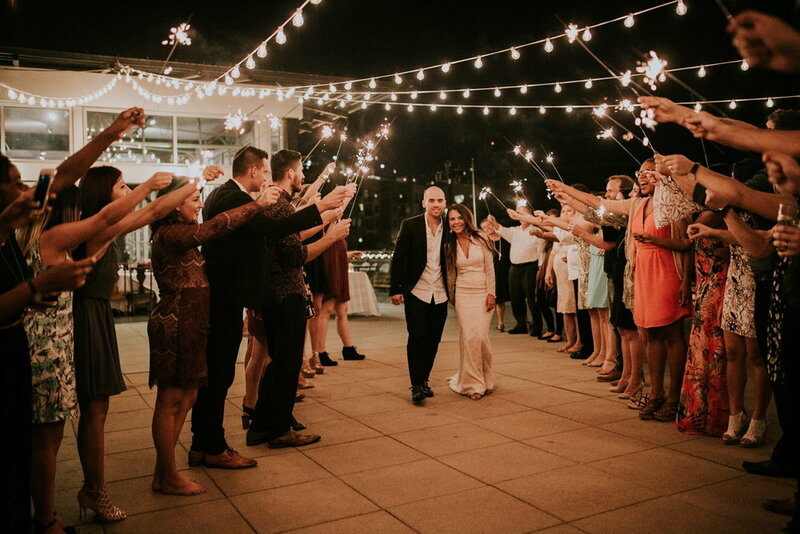 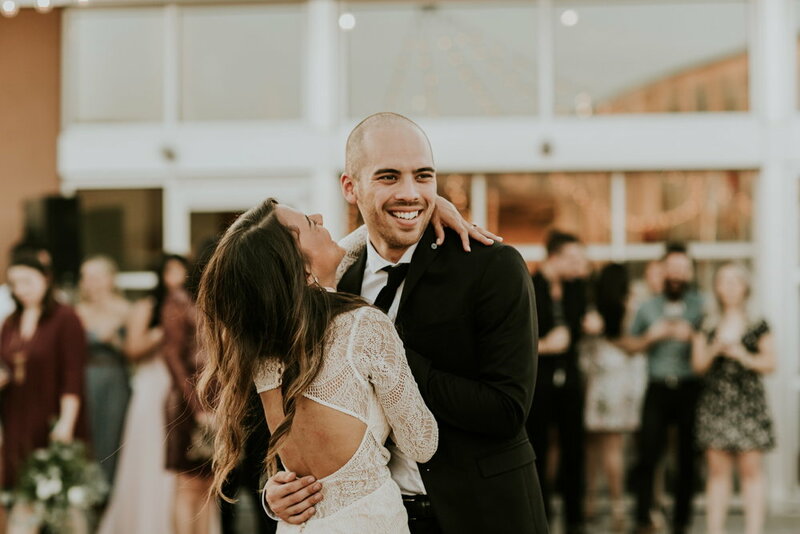 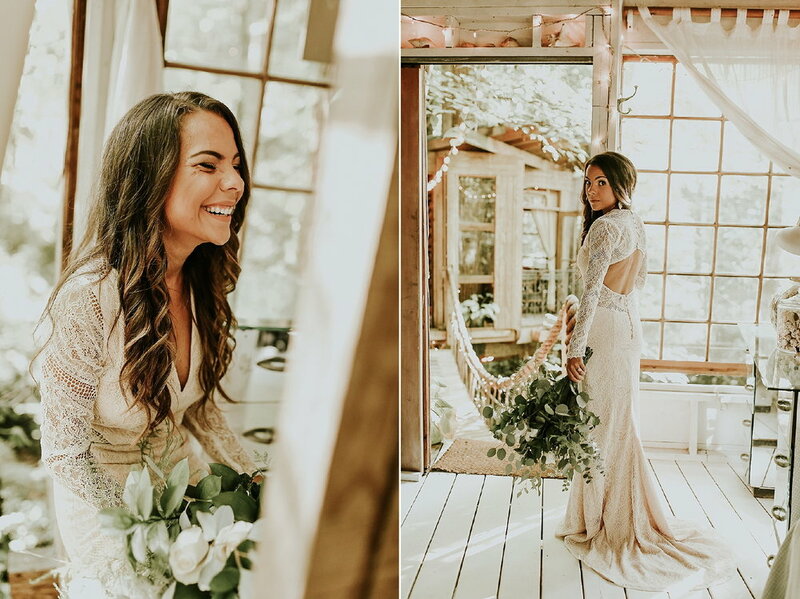 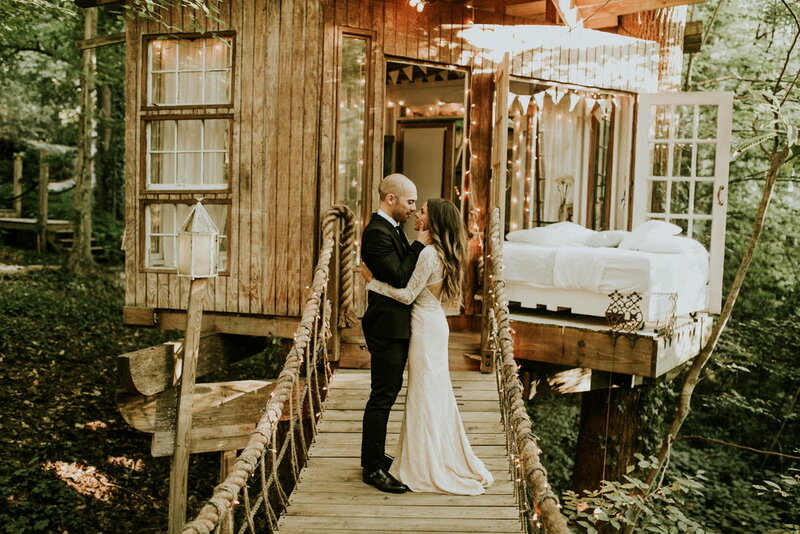 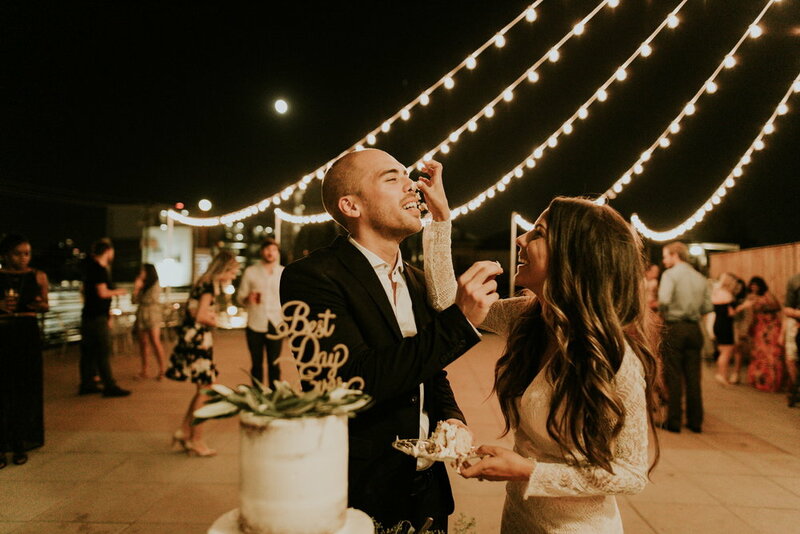 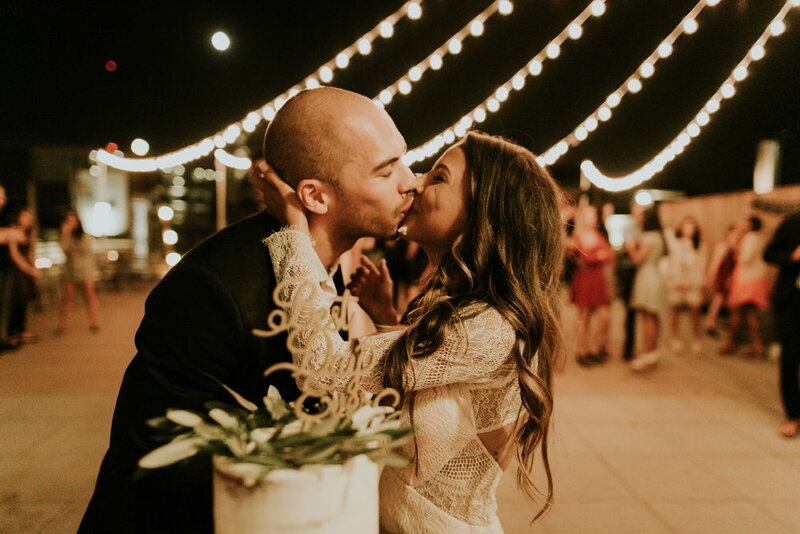 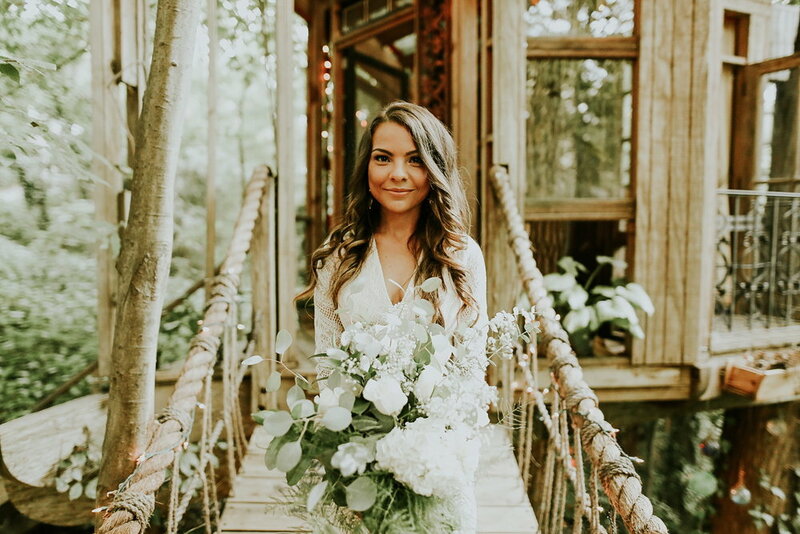 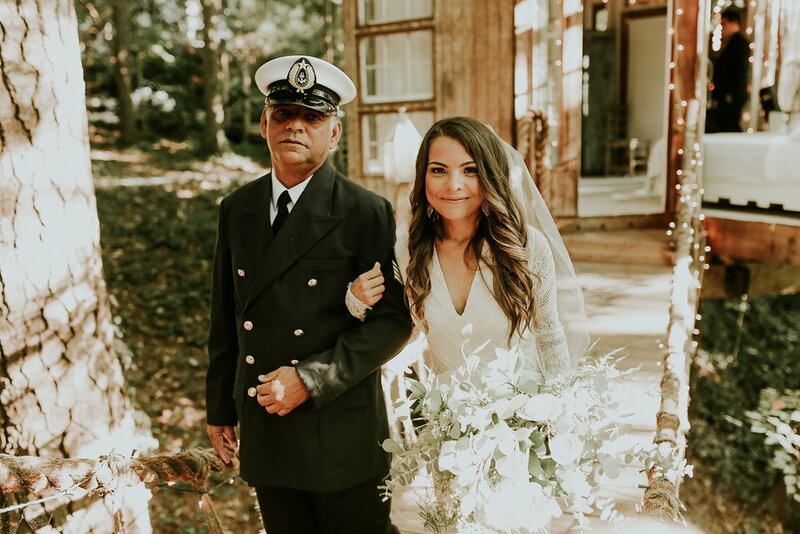 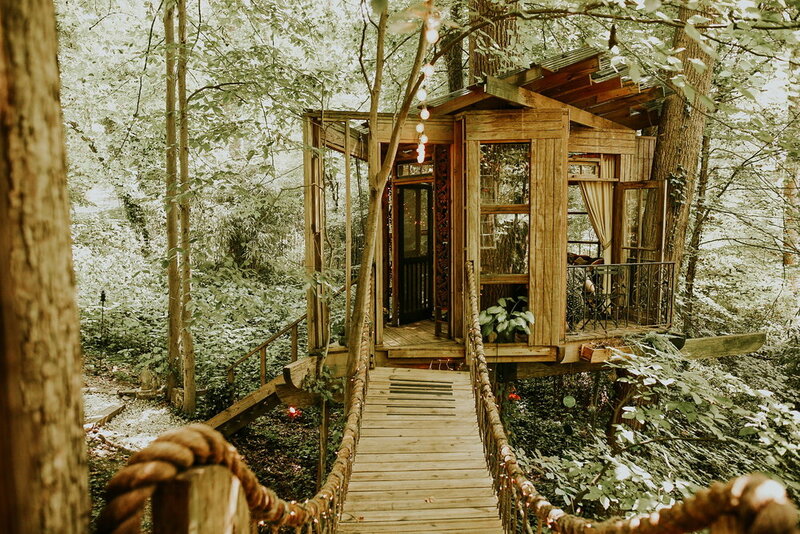 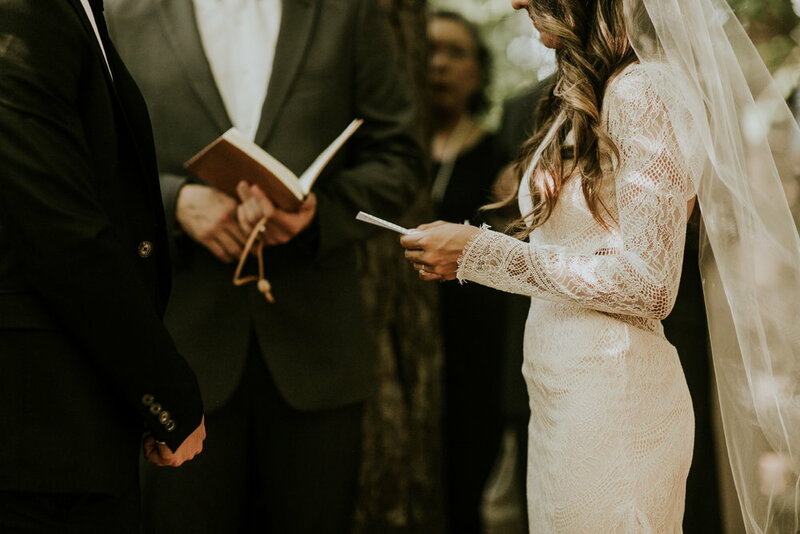 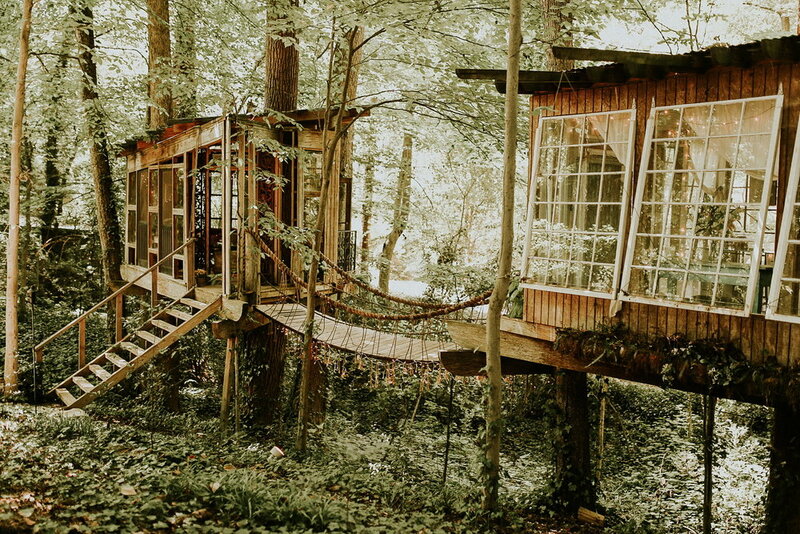 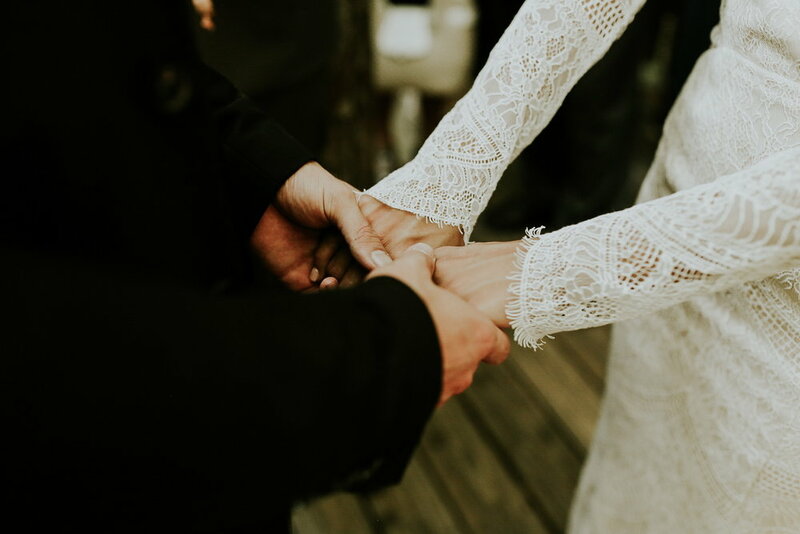 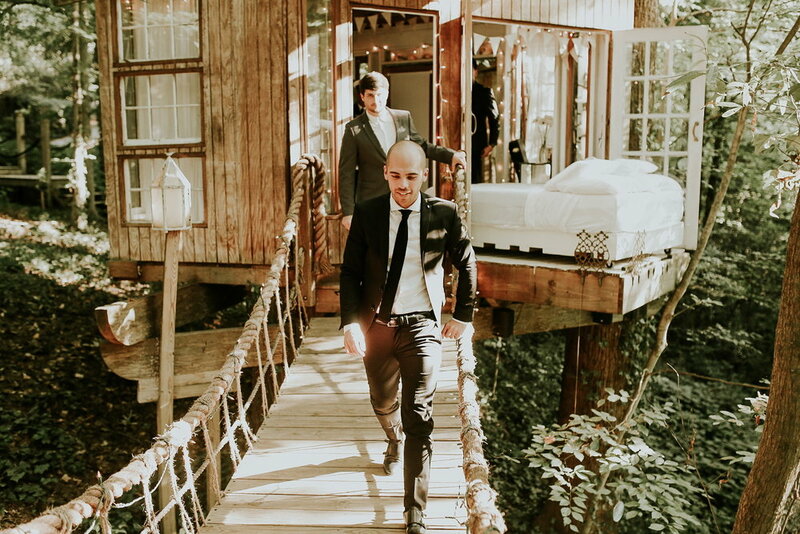 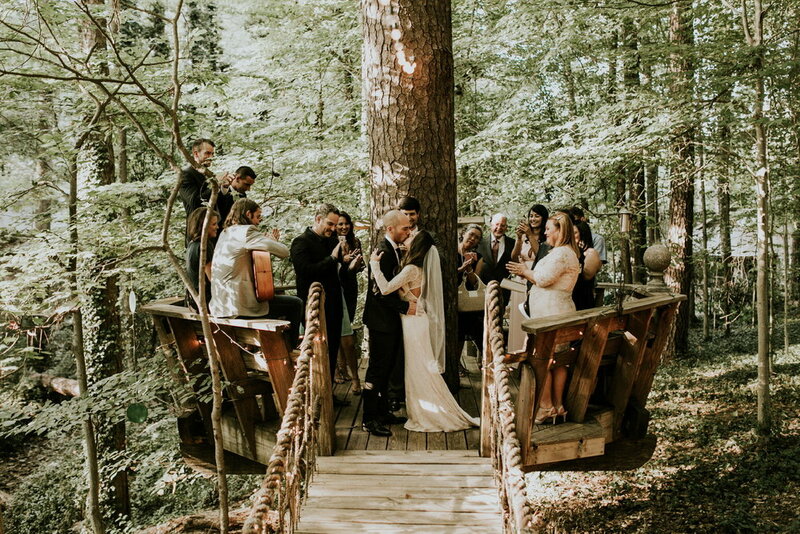 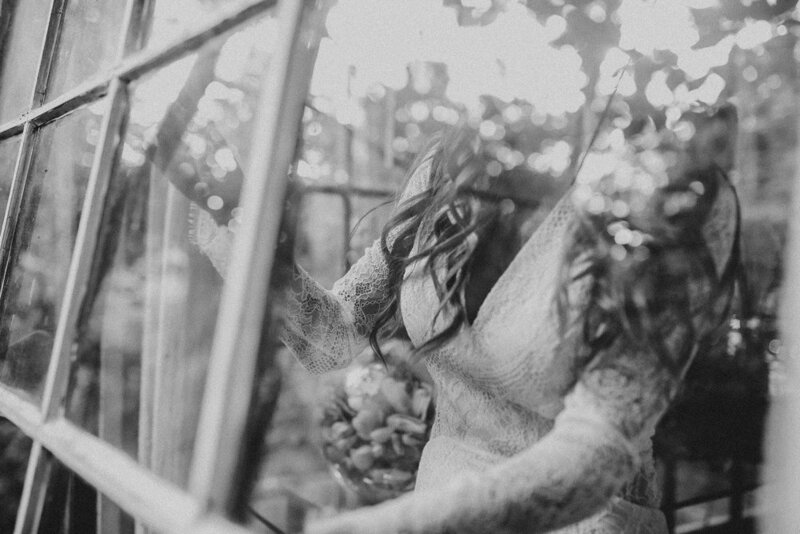 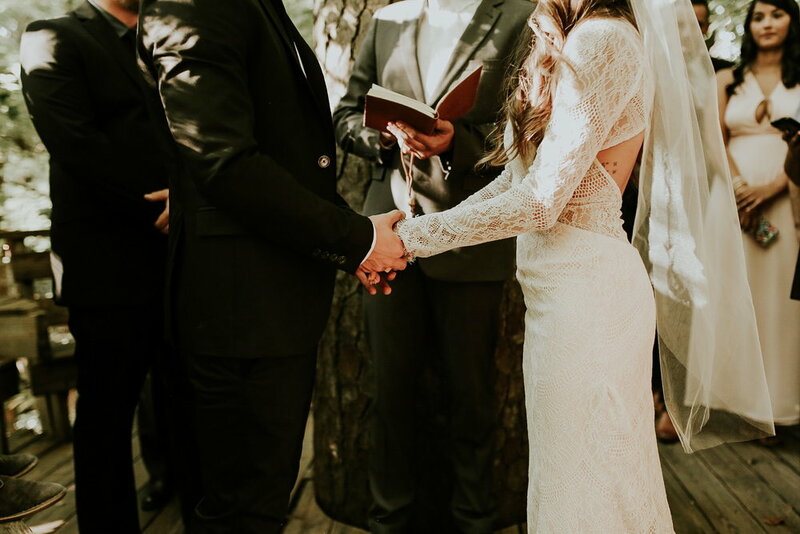 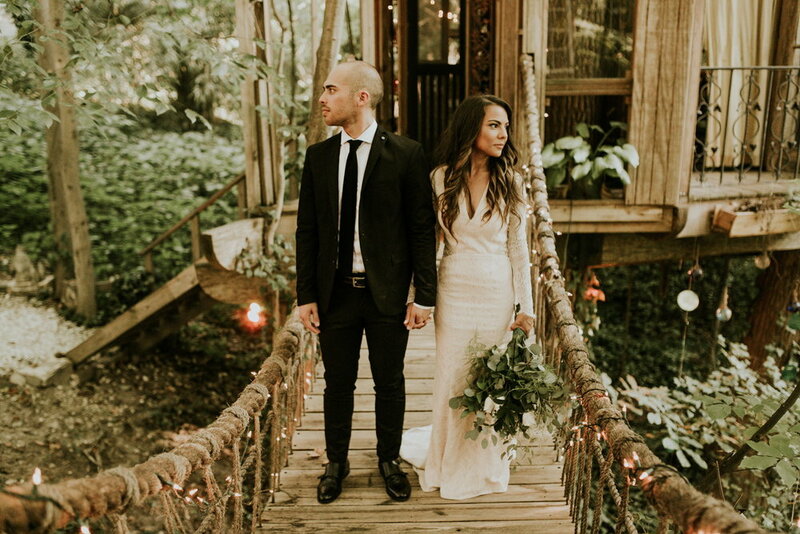 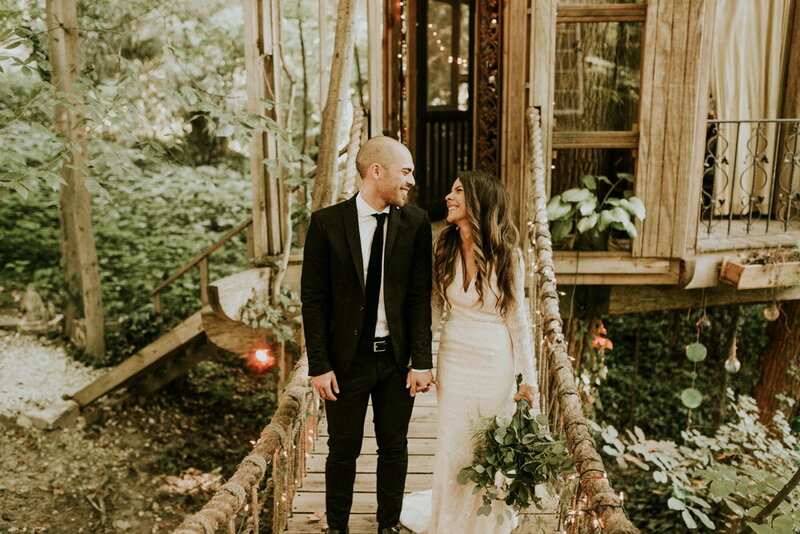 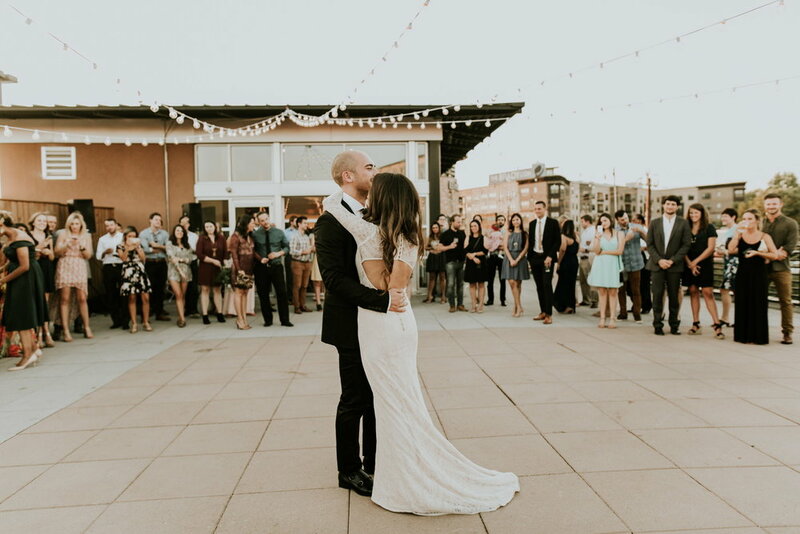 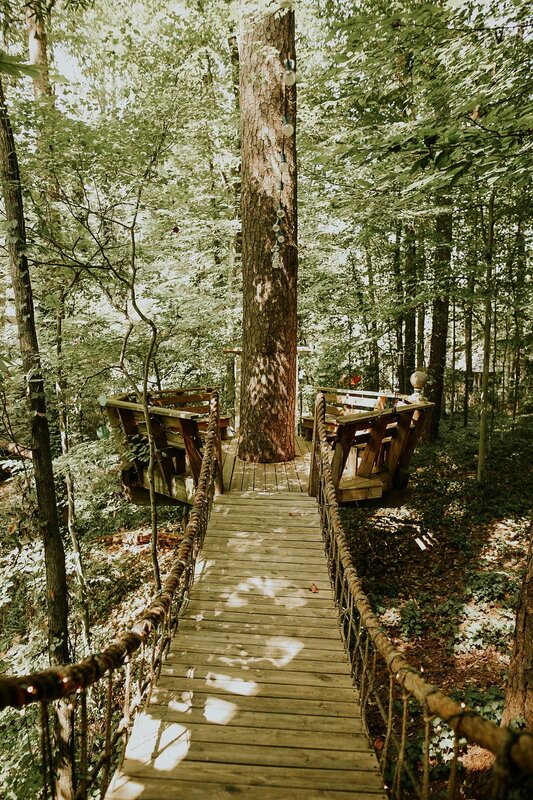 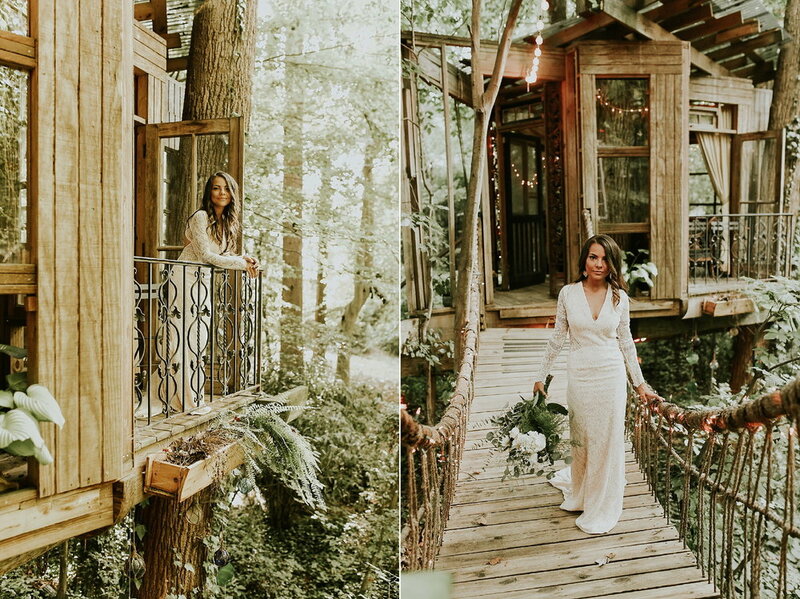 Daiane & Steven's wedding was such a dream.They decided to elope and picked just the cutest Tree House in Buckhead as their location. 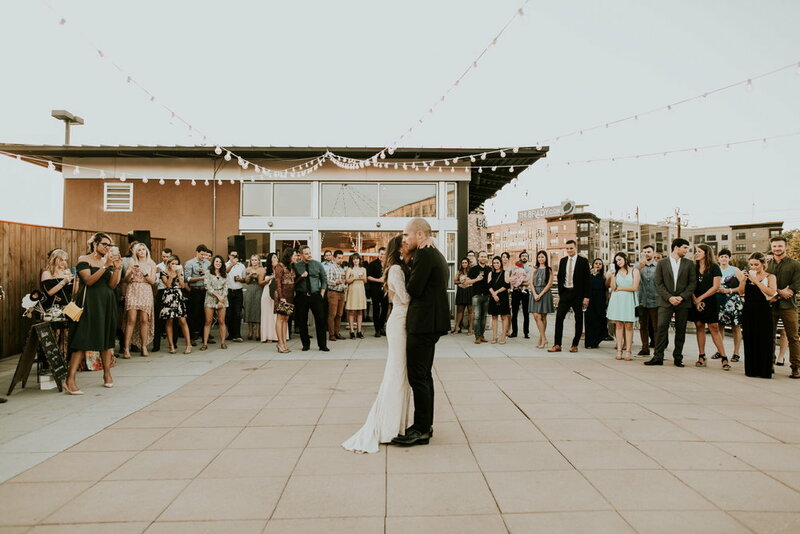 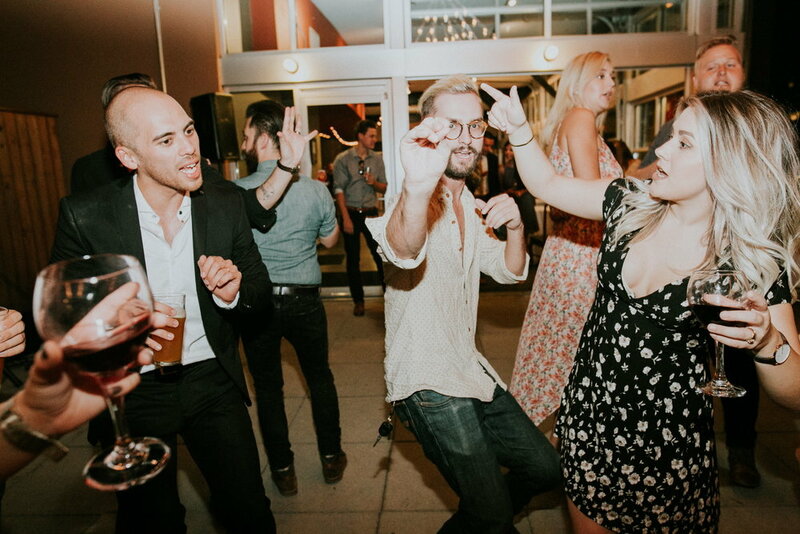 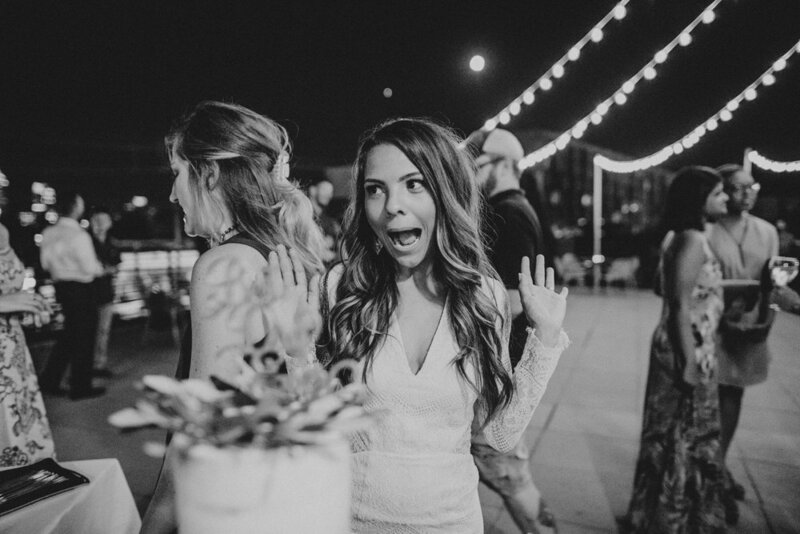 So happy I got to be there to capture every minute of it. 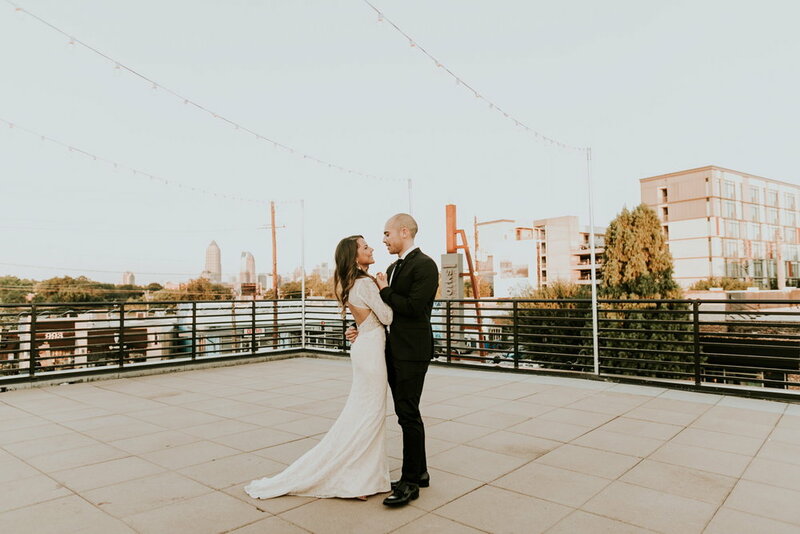 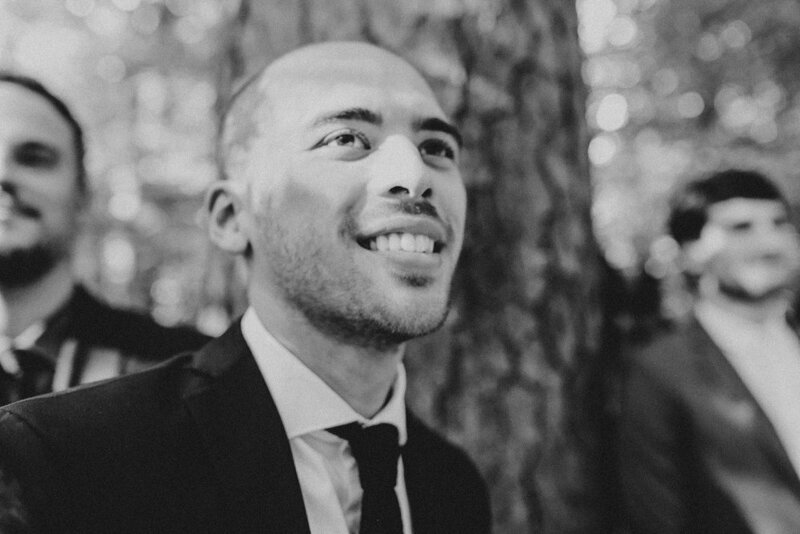 Daiane & Steven | Atlanta - US from Pedro Chiovitti on Vimeo.